BAC Compressor manufactures and supplies borewell compressor to the depth ranges from 50 feet to 1500 feet. 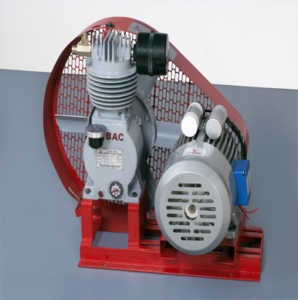 BAC supplies borewell compressor with horse power ranges from 1 HP to 15 HP. 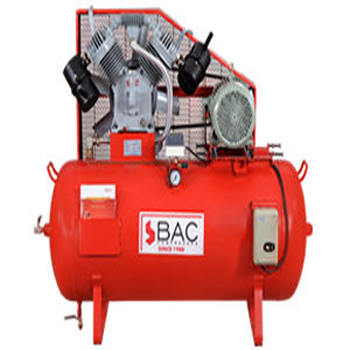 we are one of the leading Borewell Compressor manufacturers in Chennai, Coimbatore, Bangalore with thousands of installations so far. 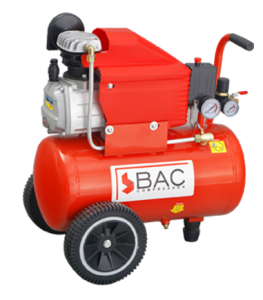 BAC Compressors offers high power, energy efficient and low cost borewell compressor.